A great location to meet with friends and family. 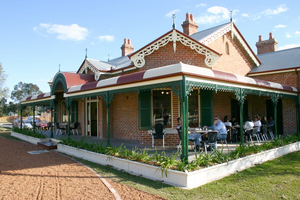 A modern Australian, Family Friendly Pub, offered in a historic Victorian house. 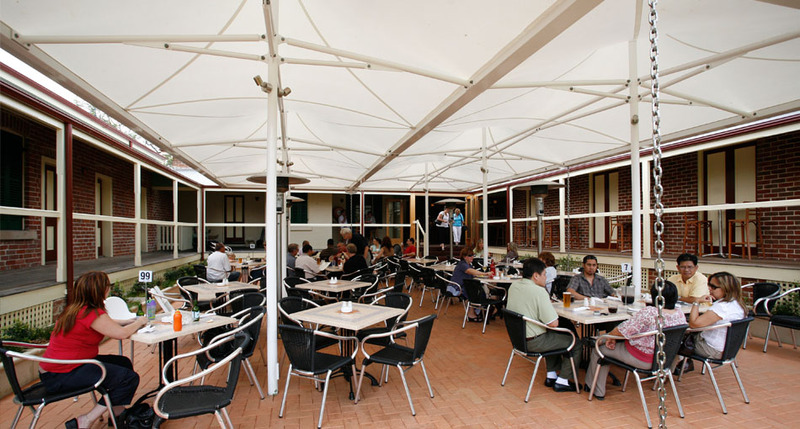 Featuring Bar, Bistro, Keno and Outdoor areas - Perfect for your next function! Treat your mum this Mother's Day at Alroy Tavern. 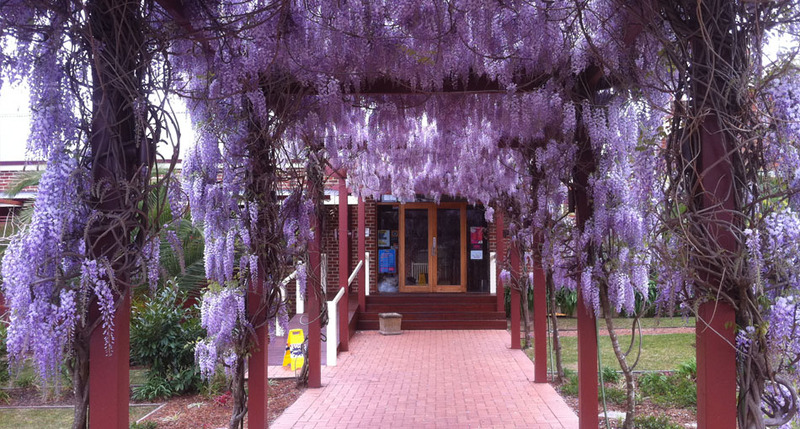 We'll be open for breakfast, lunch and dinner with special menus available.